Bangor Union Elementary School District welcomes Lauren Albert. Lauren Albert has been selected as Bangor Union Elementary School District’s new Principal/ Superintendent. Mrs. Albert lives in the rolling hills of Oroville, California. She is mother of three and is married. Half of her fourteen years as an educator have been in junior high and high school, with the other in the elementary setting. Mrs. Albert aspires to help a greater number of children reach academic success and a sense of their incredible, individual potential. To this end, she earned her first Masters of Education in Curriculum and Instruction. 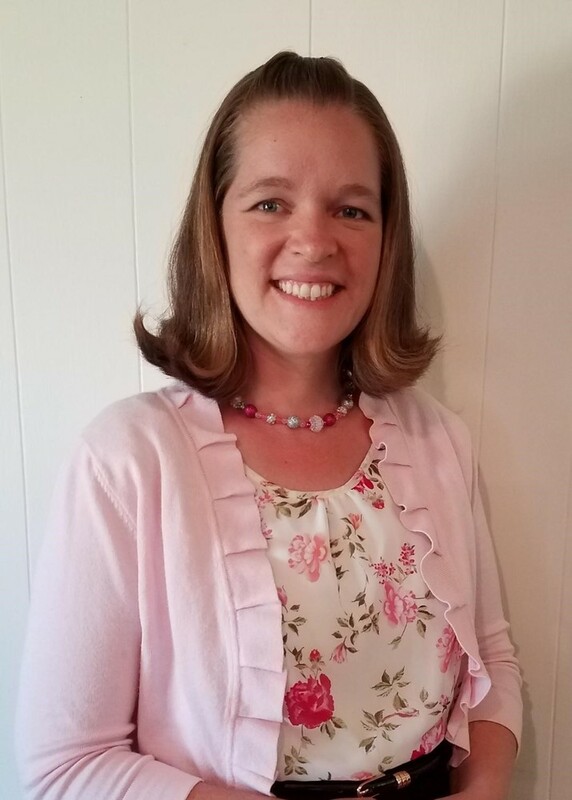 Desiring to find ways to improve academic brain functions and resiliency of students who have experienced trauma, she earned a second Masters, this time in Education Administration, along with an Administrative Credential. Mrs. Albert is thrilled to be part of the Bangor family.